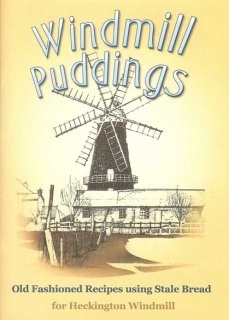 A5 Booklet with Old Fashioned Pudding Recipes using bread. All proceeds are being kindly donated to the windmill. 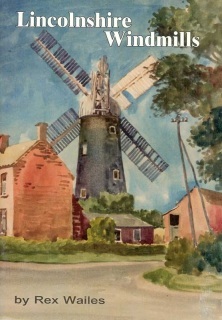 A4 Booklet providing detailed historical information on the many windmills in Lincolnshire. Thanks to generous donations, we now have a selection of windmill and water mill reference books within the Miller's Study in the Miller's House. These books can be accessed during mill opening hours for research or general interest. We are always looking for additional items for our library and welcome donations of books on these subjects. 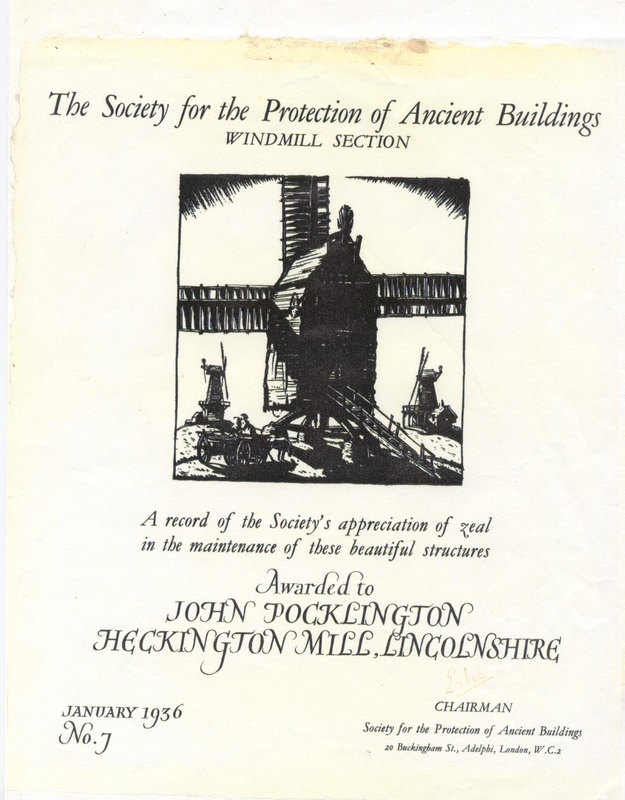 In 1936 The Society for the Protection of Ancient Buildings presented a Certificate to John Pocklington for his work on the restoration of the mill.